Ever since I had my first Crumbs, despite the huge variety of no doubt delicious toppings they offer, I have been unable to deviate from my tried and true topping combo – because it is SO damn good! Crumbs with their signature house crumbs and brownies. On the days when they offer you a free topping… errrr… more brownies please! It’s flipping freezing fabulousness. House crumbs… no idea what is in those golden crispy sprinkles… magic maybe? It’s cinnamon-y, it’s toast-y, it’s a little bit digestive-y, but who cares when it’s the perfect crunchy complement to those soft creamy waves of white fro-yo clouds. The double chocolate brownies – not too sweet, not too ‘not sweet’, a just right amount of give and goo, and super-chocolate-y too. (Rach tip: they sell these in bags on their own. I am yet to take them up on the offer fearing the brownie mania it might ignite inside me.) Crumbs also make some very yummy fresh scones, should a more English mood strike you at counter. I carry their business card with their locations on it at all times, just in case I need to locate a Crumbs in my vicinity STAT. Sadly, my nearest branch in Quarry Bay is not open at weekends (as we found out having made the trek there one weekend! ); I have been known to plan my days around trying to sneak a Crumbs in (shhhh… don’t tell my boyfriend). The Crumbs connoisseur in me can also tell you that Quarry Bay does delivery to nearby offices (thank God I don’t work there… fro yo for lunch, anyone?! 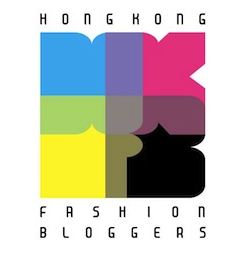 ), the Jordan branch has a few seats inside, the Kowloon Bay branch is in a mall with loads of great places to perch and eat your fro-yo outside (as opposed to Causeway, where I stand in a dinghy back alley near a man cutting someone’s hair into the street… slight mood-killer) and that the Mong Kok branch is absolutely nowhere near the MTR station. 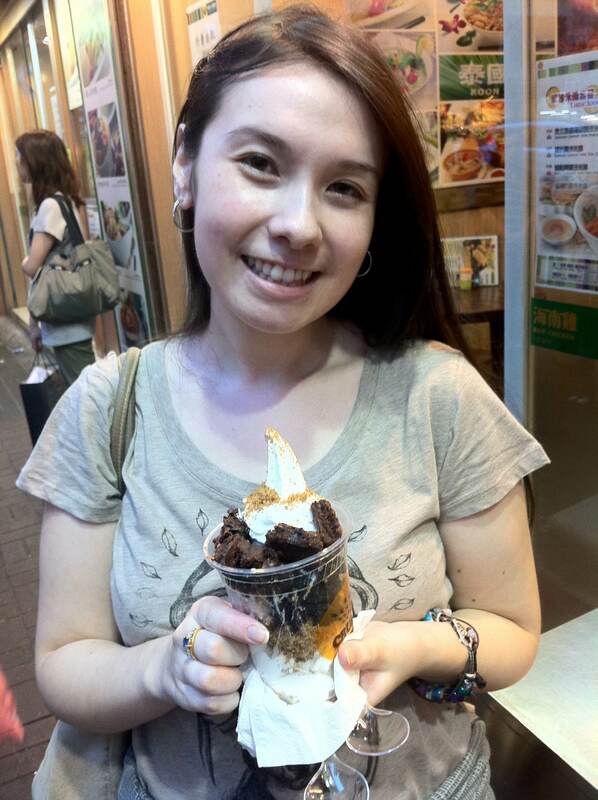 This entry was posted in Food, Hong Kong and tagged best dessert hong kong, best fro yo in hong kong, best fro-yo in hk, best frozen yoghurt in hong kong, brownies, Crumbs, dessert, dessert hong kong, fro yo, fro-yo hk, fro-yo hong kong, frozen yoghurt. Bookmark the permalink. Charming! Frozen yoghurt is low-fat you know!!! Thanks Jane… my life in HK would be incomplete without Crumbs!!! Oh wow, I’m about a 6 minute walk from the Quarry Bay branch. I foresee a whole lot of fro yo in my future! Don’t make the same mistake I made – it’s closed on weekends! Luckily I spotted that detail in time. I’d actually called Husband in to drool at the yummy, brownie-covered goodness with me, and we both gave a sad, little “Aww” when we read that part. But come Monday, we are there! OMG! I love Crumbs too! I was going to add a post on it! My favorite combination is blueberry, granola and house crumbs! The brownies are really amazing too! They are super chewy! Thanks for commenting – Crumbs is the best! I always want to try other combos… but brownies are SO good, I just can’t bring myself not to have them! 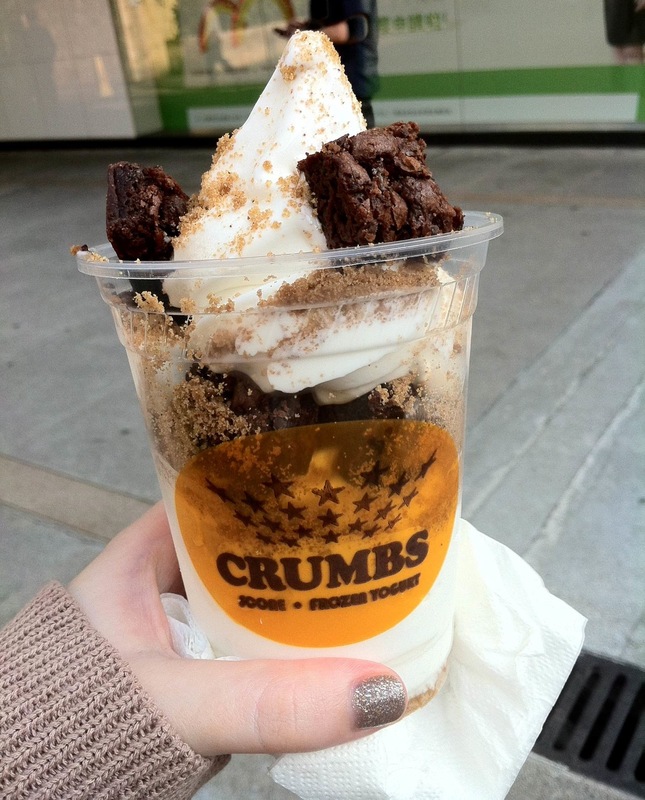 I prefer Crumbs’ creamy taste of the froyo… wanna try Smile soon though!